Last Christmas, we gave you our heart*. This Christmas, we have something else in mind. Put down that mince pie, switch off the TV for a few minutes and watch this. Yes, now. We’ll keep this short as you probably have oodles to do like Snapchatting your Christmas jumper, opening that cheeky red from the banks of Lake Aldi or wondering when the Bond film will start. Continuing our tradition of getting the latest and greatest UK drag superstars to give us an alternative Xmas message, we’ve invited one of our favourites from this year. 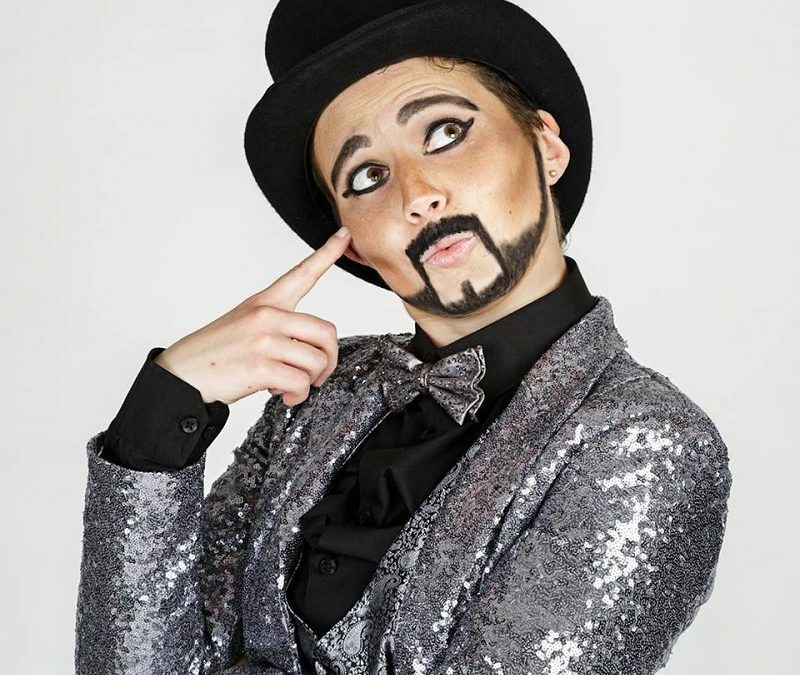 For the first time, we’ve picked a drag king and who better than the fantastic King Sammy Silver? As well as performing around the country, the award-winning singer and MC has already more than proved his Youtube talents via his own channel. This Is Cabaret wishes happy holidays and safe boozing to all our readers. Yes, even you. Or perhaps last year’s message from Lolo Brow? * We later found out that the very next day you gave it away. Looks like we’re not the only one that is heartless.